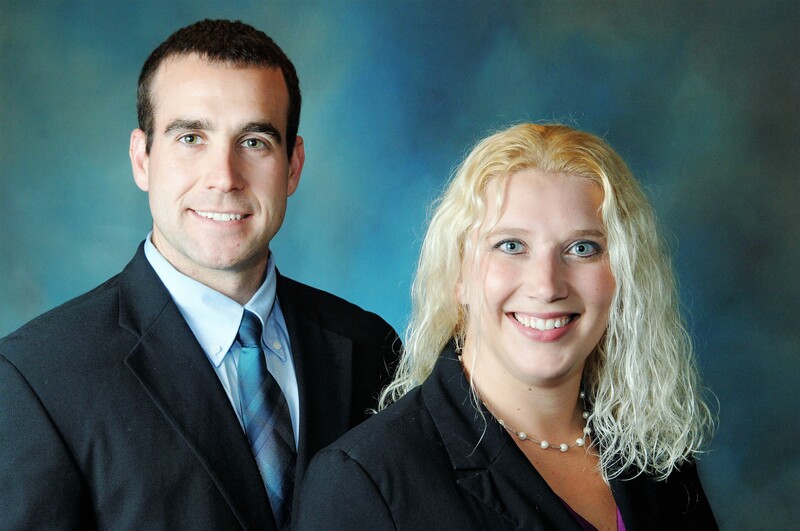 Austin & Larson Tax Resolution provides tax help to taxpayers that owe back taxes in Michigan. We understand that having unfiled tax returns or owing back taxes that you are unable to pay can cause anxiety and stress. It also negatively impacts your personal and professional life. It is our goal to provide local tax help to relieve this burden and get you back on track to a tax-debt free life. We will tailor a resolution plan to your specific needs and financial situation. We will then immediately contact the IRS and begin working on resolving your tax matters. We receive and review copies of all IRS correspondence and will handle all contact regarding your tax matters. Let us handle the IRS so you can get back to living your life. Contact our tax help phone number at (866) No-Tax-Levy to schedule your free consultation. Our Michigan Tax Relief firm is comprised of Enrolled IRS Agents, Accountants, and Tax Attorneys who are passionate about assisting taxpayers with resolving their tax liabilities. 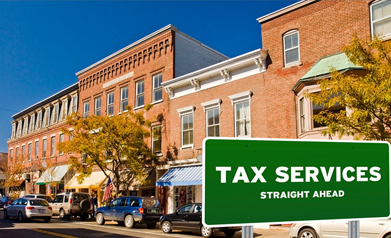 Our team has extensive knowledge of both business and personal tax return preparation. We also have extensive experience representing clients from all walks of life before the IRS and State of Michigan. No matter the size of the tax debt, our team at Austin & Larson Tax Resolution is here to provide you with tax help. Bridgette Austin, Esq., EA, is originally from Bellaire, Michigan. She received her bachelor’s degree from Northern Michigan University. She then moved to East Lansing to attend law school at Michigan State University College of Law. During her time in law school, Bridgette spent two years working as a student clinician at the MSU College of Law Tax Clinic. This clinic represents low-income members of the community with tax representation before the IRS and State of Michigan. After graduating law school, Bridgette stayed on at the clinic as a fellow for an additional year. It was through the clinics that Bridgette found her love of tax law and representing clients before the IRS and State of Michigan. Bridgette has since spent many years in the tax resolution field, continuing to represent clients before the IRS and State of Michigan and assist them with resolving their outstanding tax debt. Aside from work, Bridgette spends time raising her two daughters and visiting her family who still reside in Northern Michigan. Aside from her law degree, Bridgette is licensed as an Enrolled Agent before the IRS. She is currently working on her MBA and plans on then getting her CPA license. Dustin Larson, EA, is originally from Manistee, MI. Dustin received his bachelor’s degree in accounting from Ferris State University. Dustin is also licensed as an Enrolled Agent through the IRS. After graduating from Ferris, Dustin spent multiple years working at a tax resolution firm. He specializes in tax return preparation. Dustin is currently in the process of taking his CPA exam. In his free time, Dustin enjoys spending time on Lake Michigan, golfing, and travelling.